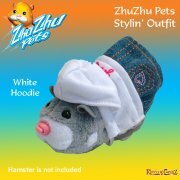 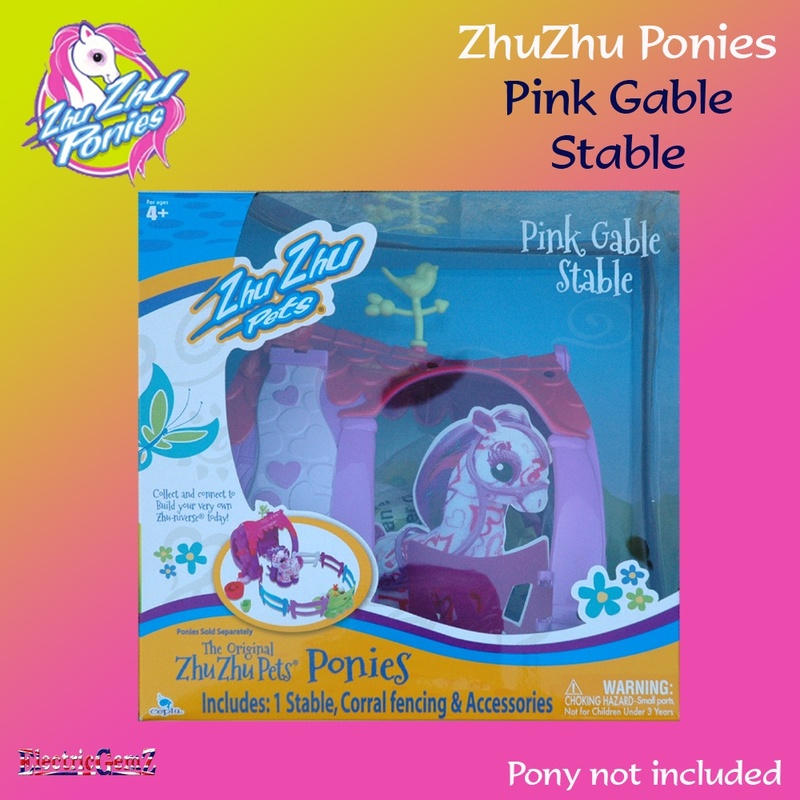 Zhu Zhu Ponies - the cutest collectables ever! 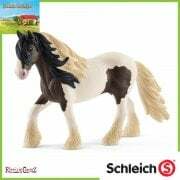 Every pony needs somewhere to live, and this is the perfect home for your favourite Pony, part of a set which includes a range of Pony Cottages for your favourite Pony's friends. 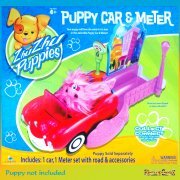 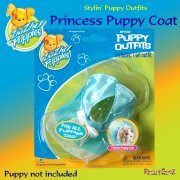 Suitable for ages 4+, corral fencing and other accessories are included too. 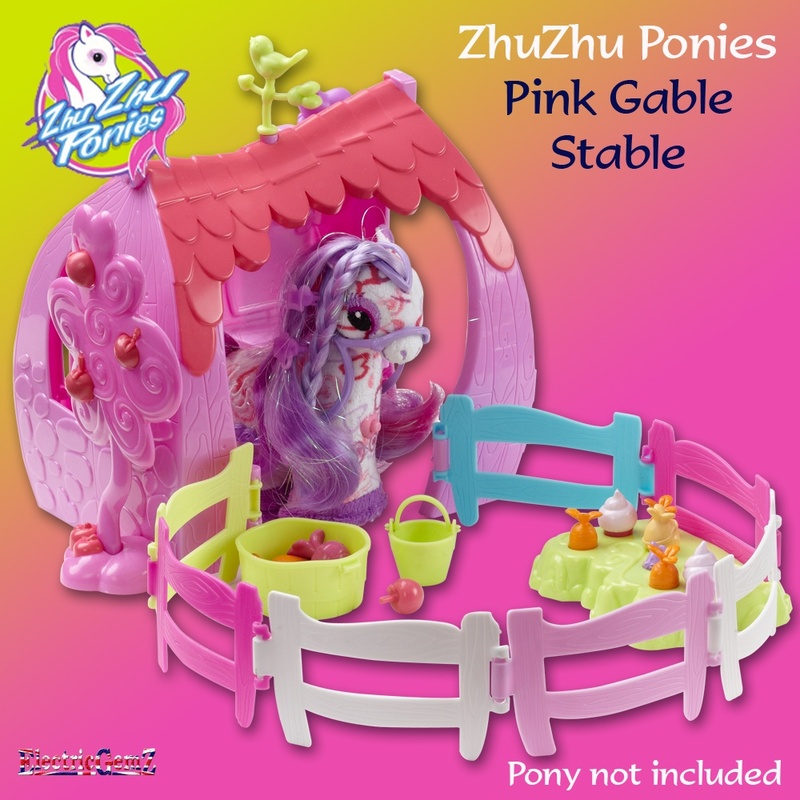 Please note: this is an accessory set and the Pony shown in the image is not included.